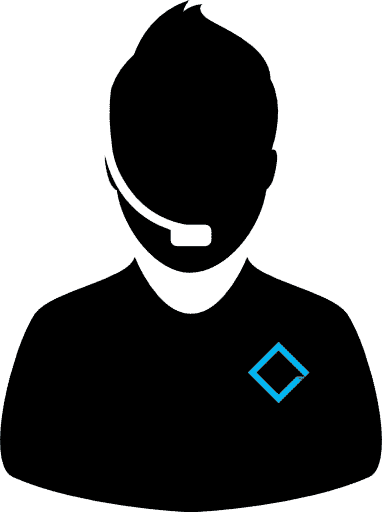 You can use this form to submit a Support Ticket to our expert helpdesk. Your Support Ticket and its history will be fully trackable via your BeID account, and we will keep you updated on it’s status via email. As you have scheduled visits from our technicians, you are able to choose one of two options below under "Schedule for Works". To schedule your issue to be looked at the next time we visit you onsite, choose "Next scheduled visit".To escalate your issue to our helpdesk and have our team look at it as soon as possible, select "Please contact me ASAP". Please enter your email address so that we can contact you in regards to your issue. If you are contacting us from a school, business or organisation, please use your organisation email address. Please enter your phone number so that we can contact you in regards to your issue. A quick synopsis of the overall issue ('Main fileserver down', or 'Jane cannot download email'). A more detailed description of the issue. Please be as descriptive as possible. (Optional) You may attach a single file or screenshot to this support ticket up to 3MB in size. If you have multiple files to attach, you will be able to do so after you create the ticket. Please provide a priority for resolution of the issue. Where multiple issues are open, our technicians will use priority to determine which issues to resolve first. Please select this option if critical business/organisational services are down (no access to the internet, all users unable to log in, no access to file server, ect.). Please choose if you would like to lodge this issue to be worked on at your next scheduled technician visit, or if you would like it to be assigned to our helpdesk team. Please select your preference for how we contact you in regards to this issue. Is the issue occurring for one user/device or is it effecting more than one person/service? Are you the person currently experiencing the issue, or is it another user or person? Please (optionally) provide the details of the effected end-user. Beyond the Box will use these details to contact the user about the issue (if required), as well as track issues across time. Please enter any other notes such as alternate phone numbers or specific contact instructions. Our friendly team are here to support you, and are available on the phone within our helpdesk's business hours: Monday - Friday, 9:30am to 5:30pm.